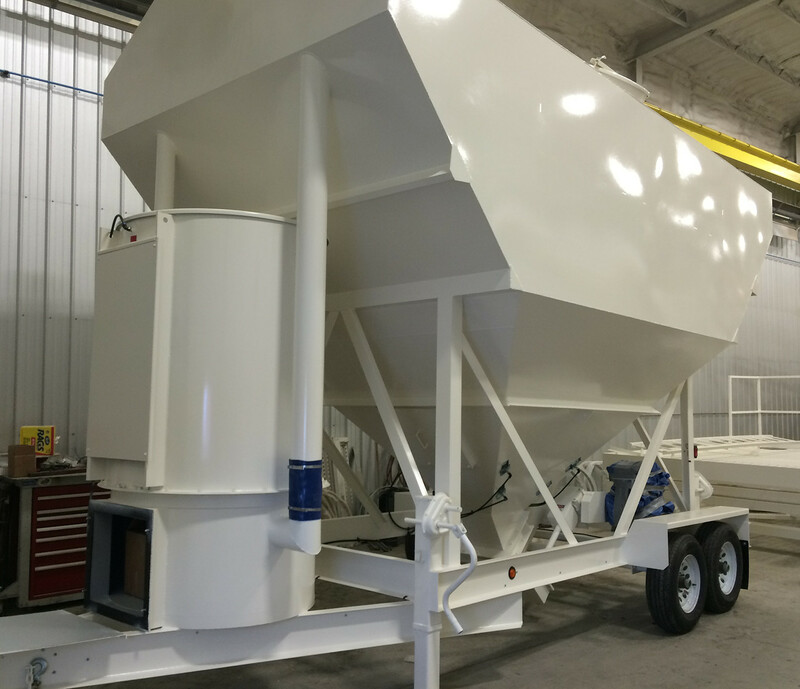 McCoy offers portable cement silos as well as low profile portable cement silos. 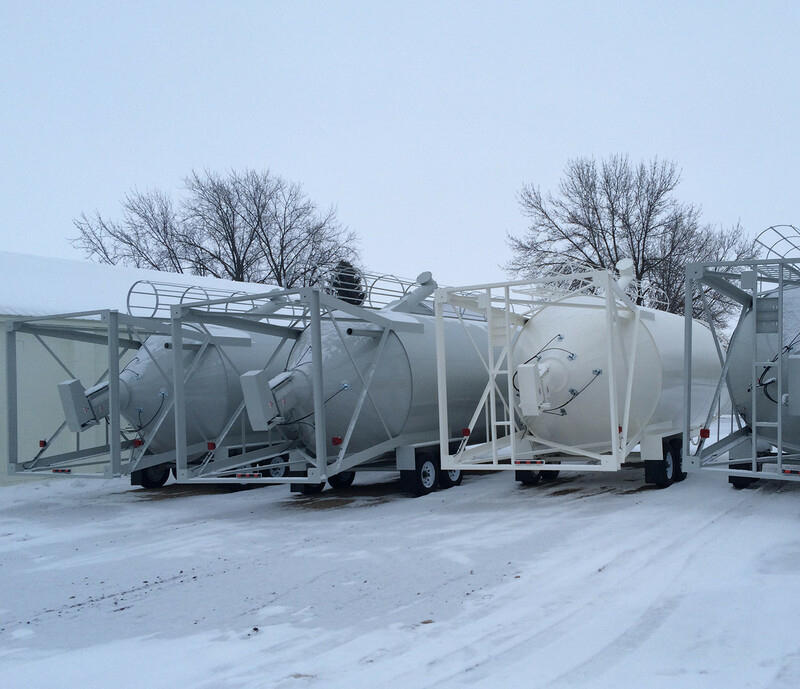 McCoy offers Belgrade portable cement silos in two sizes 350 Barrel Portable Silo (52 tons or 47 tonnes) and 270 Barrel Portable Silo (40 tons or 36 tonnes). 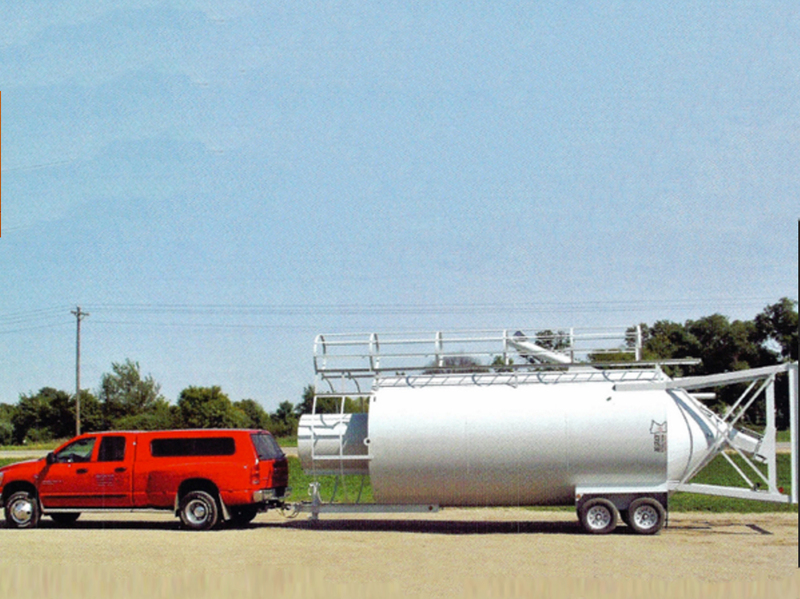 Large silos are available upon request. 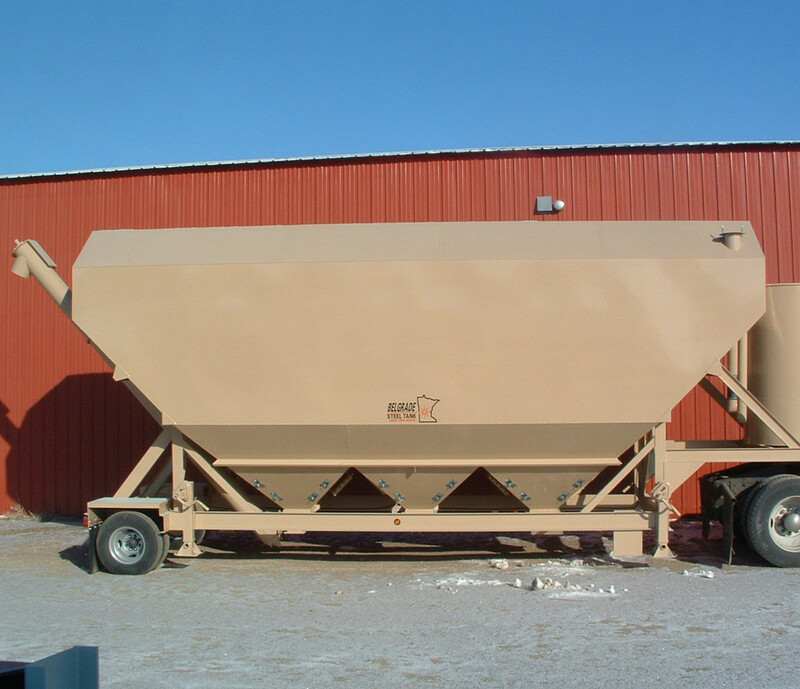 Each size is legal height and legal width and is towable with a one-ton truck. 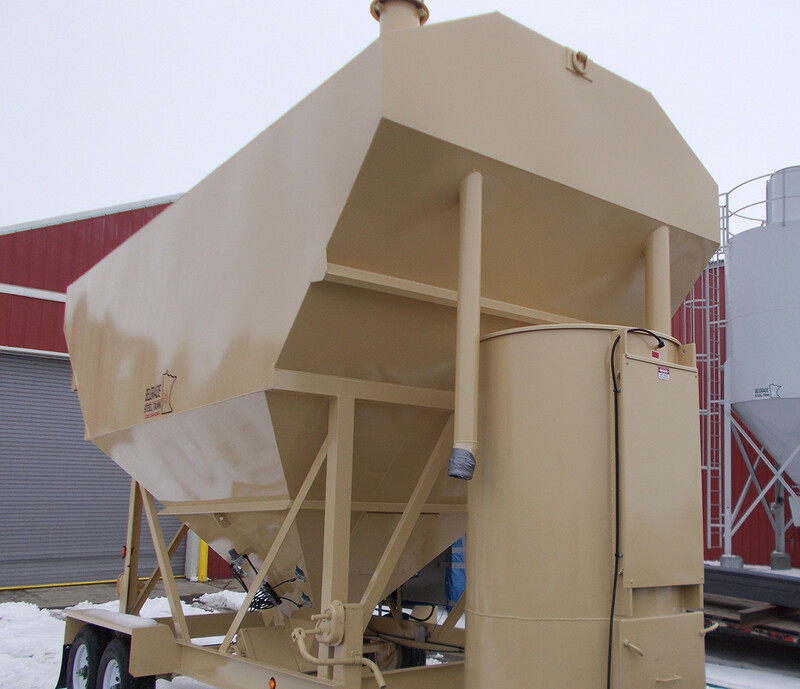 McCoy offers Belgrade low profile portable cement silos in two sizes 300 Barrel Portable Low- Profile Cement Silo (45 tons or 40 tonnes) and 200 Barrel Portable Low-Profile Cement Silo (30 tons or 27 tonnes). 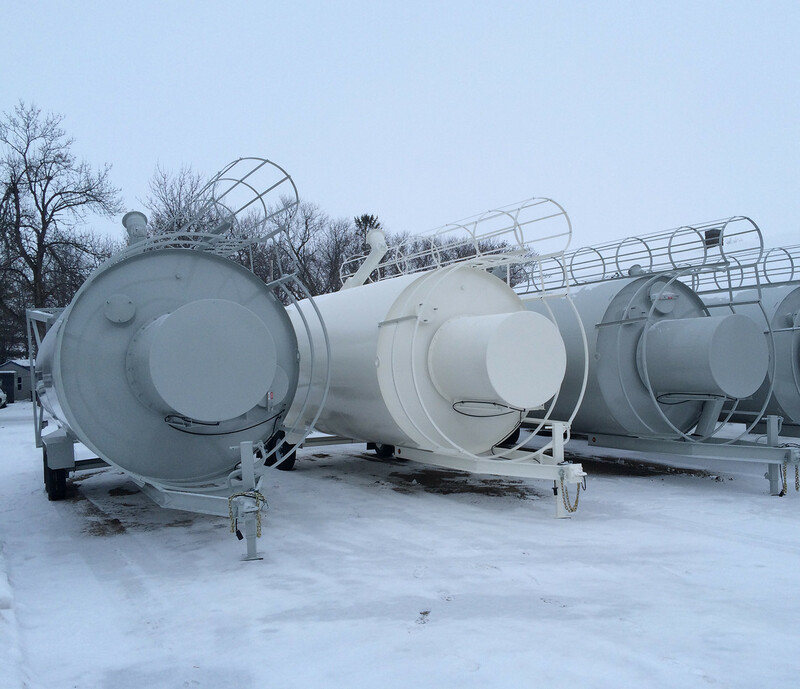 For over 30 years, J. McCoy Equipment has provided the North American concrete industry with highly focused solutions which maximize return on investment. 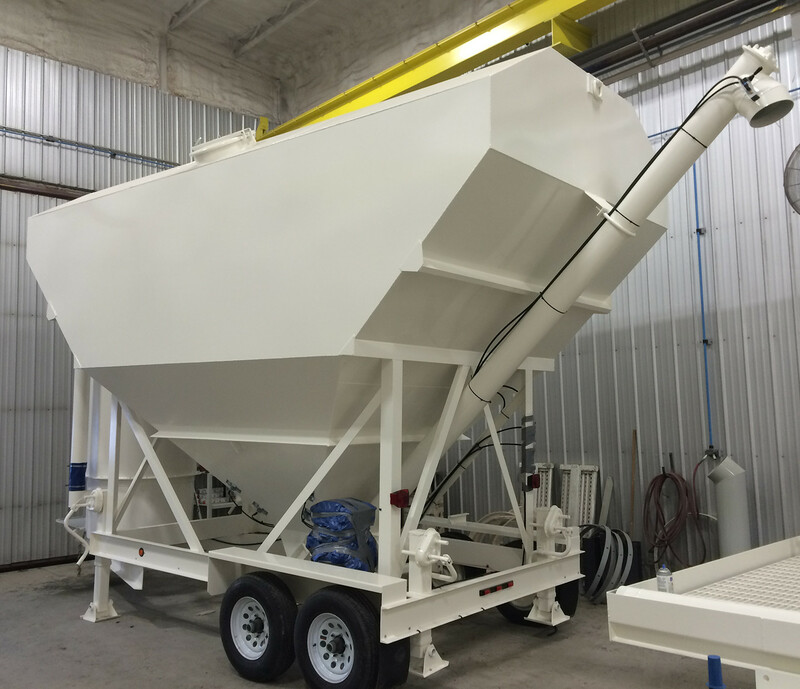 Specializing in customized batch plants, customized machinery, and product distribution, McCoy Equipment will bring innovation and creativity to any job, big or small. 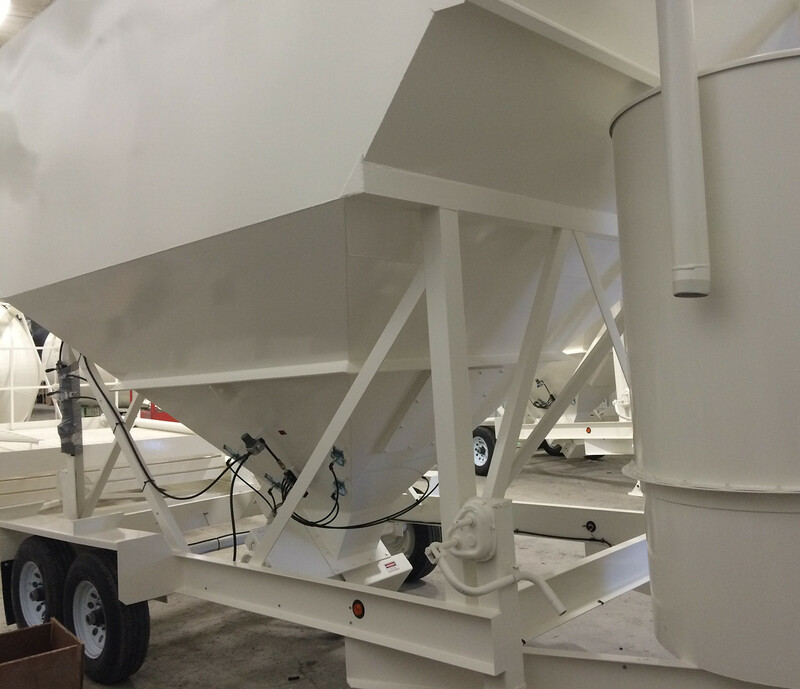 Copyright © 2016 J. McCoy Equipment.